We have analyzied every iOS device, including all of the iPads, all iPhones, and iPod touches, and have created microphone compensation files that are applied automatically. You can trust the results you are getting, often within just a few dB of a far more expensive analyzer. Calibration is updated regularly, automatically, from our cloud-based calibration database. If you are wondering if you should download this app or our FFT app, check out our website, we have a page devoted to this topic. 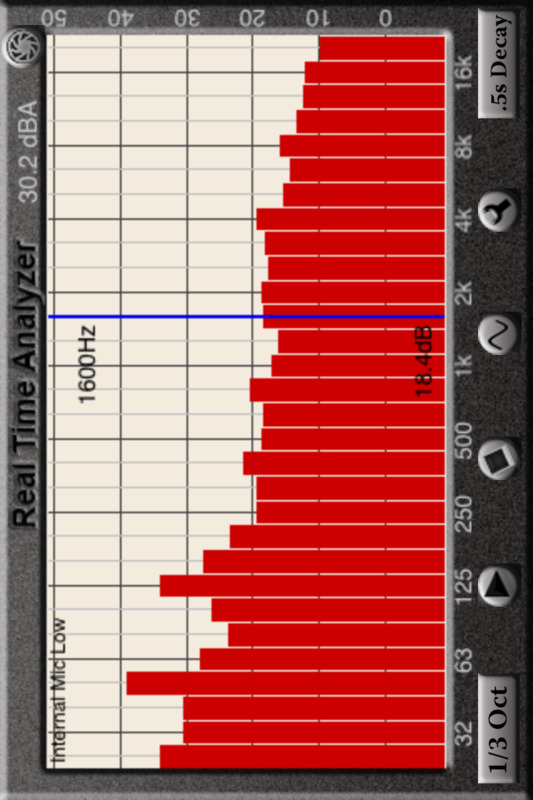 See our other acoustics and audio apps, including AudioTools.